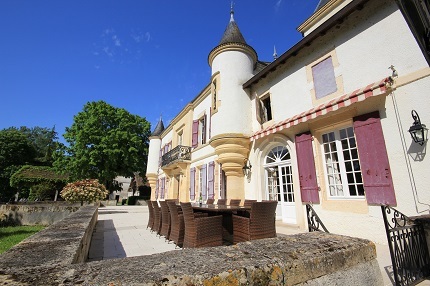 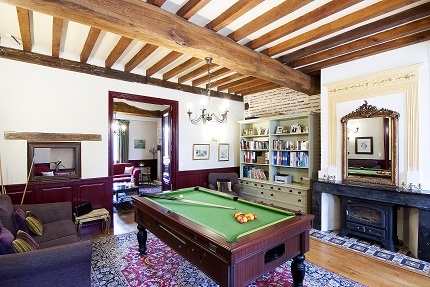 A beautiful riverside Château dating back to the 19th century set in extensive private grounds with heated swimming pool. 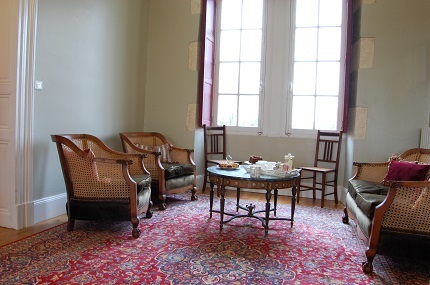 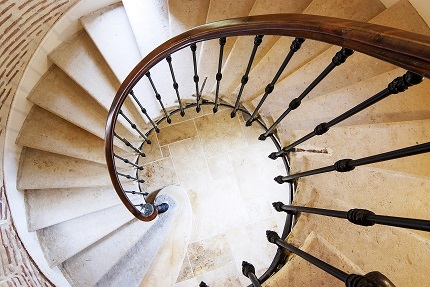 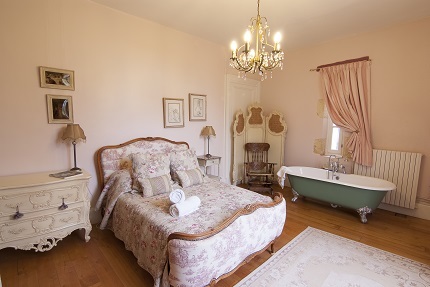 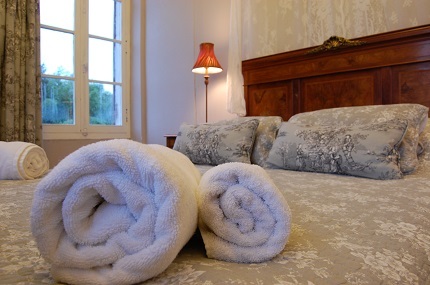 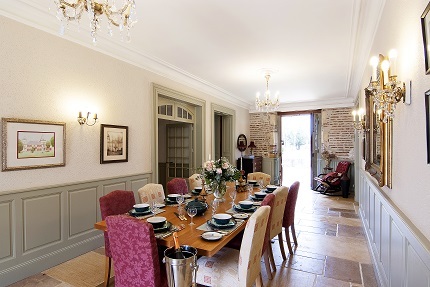 Nestling in the heart of south west France, famed for its beautiful plum orchards, the Château offers luxury self catering accommodation for large families or groups of up to 18 people and fully catered tandem cycling holidays. 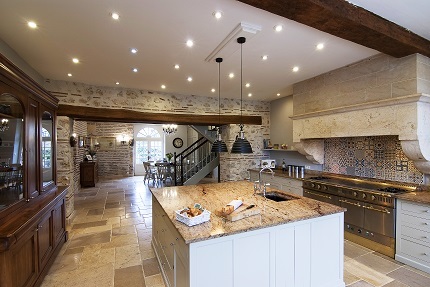 The Château is an eclectic mix of vintage and modern styles, enabling you and your guests to effortlessly combine the original features including beams, fireplaces, exposed brickwork and stone floors, yet still providing you with the comforts of modern life.